About Us | Champion Construction & Consulting, Inc.
Mr. Scott is the President of Champion Construction & Consulting, Inc., licensed as a B-1 General Contractor, C-5 Framing Contractor and C-8 Concrete Contractor in the State of California. 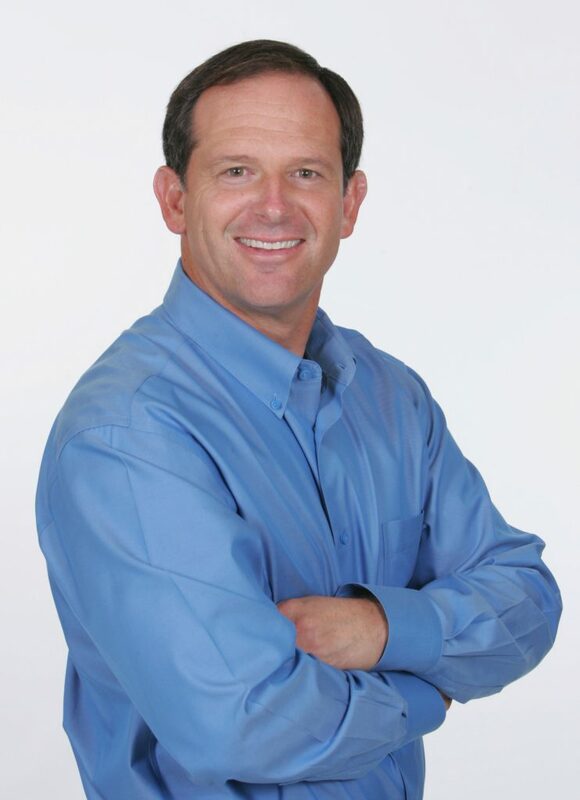 With over 39 years of hands-on experience in the insurance restoration and construction industry, Mr. Scott has supported thousands of residential and commercial construction and restoration projects. He specializes in the evaluation of structural damages caused by fire, water, mold, and many other types of structural damage causations. Mr. Scott provides expert witness services for both defense and plaintiffs in addition to litigation support and consulting services in areas of insurance claim disputes, construction defect claims, and estimate conflicts – particularly those that involve Xactimate™. 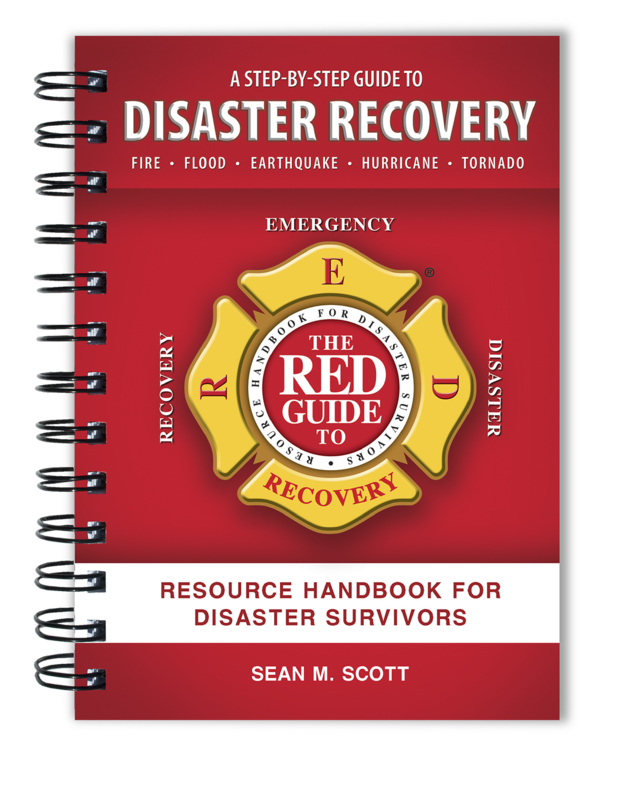 Mr. Scott is the author of The Red Guide to Recovery – Resource Handbook for Disaster Survivors, an award winning book designed to help disaster survivors navigate the many challenges that present themselves in the aftermath of natural or man-made disaster events. The book has been adopted by fire departments, emergency management agencies, and relief organizations across the U.S. and Canada. Do you have sufficient insurance? Will your adjuster be on your side? 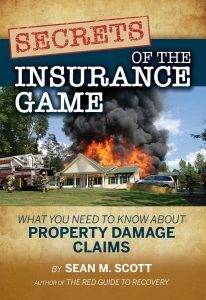 Are you ready to handle the insurance claim process? Most people buy insurance to protect their homes from catastrophes such as fire, floods, tornadoes, earthquakes, etc. However, most homeowners’ insurance claims are the result of everyday events, such as a pipe that bursts under a sink, a toilet overflows, or that Chicken Kiev turns into Chicken Chernobyl. Most people assume everything will be taken care of if they ever have a claim, but what they don’t realize, is that there are a lot of pitfalls and landmines along the road to recovery and many become victimized who don’t know how to navigate around them.